For the autumn-winter 2011/2012 DSquared2 has really tried to reshuffle the cards on the table offering delicious offering a capsule collection for men, elegant, like what to wear complete seemingly strict but hiding some detail that helps to create an effect certainly less serious! 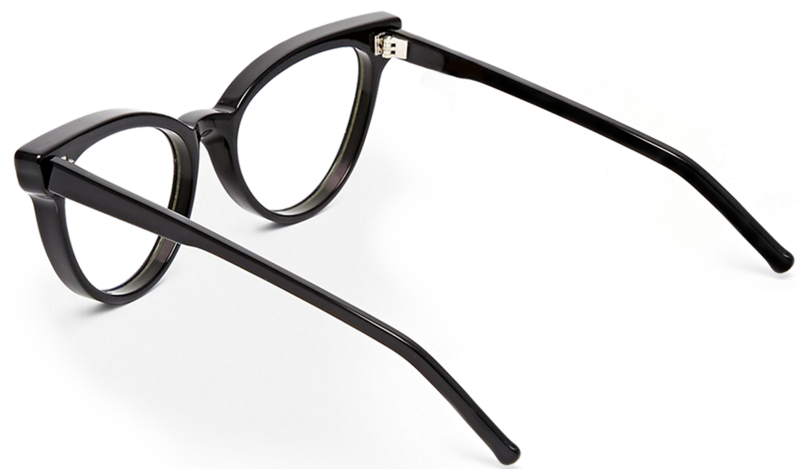 And they magically appear glasses consist of a structure vaguely ’80s, rounded at the bottom, more precise and clear in the upper one, made in total black with rods that stand out from the rest of the frame as it created a charming fantasy tortoise that create an interesting contrast with the rest of the glasses. DSquared2 decides to throw himself headlong in this area of elegance and refinement.